Hi. I'm Mike from Tree Pro's. 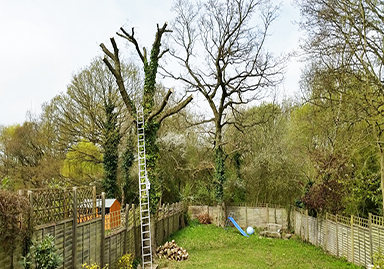 At Tree Pro's we provide our customers with complete, expert, safe, and environmentally-friendly tree services at affordable prices, we follow all our tree work according to British Standards : BS3998. 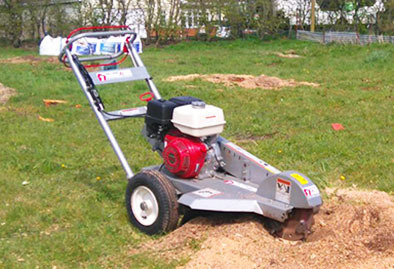 All our staff are NPTC qualified. 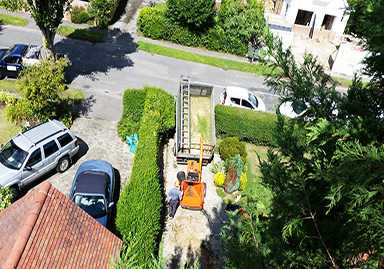 Our goal is to deliver outstanding customer service and satisfaction. 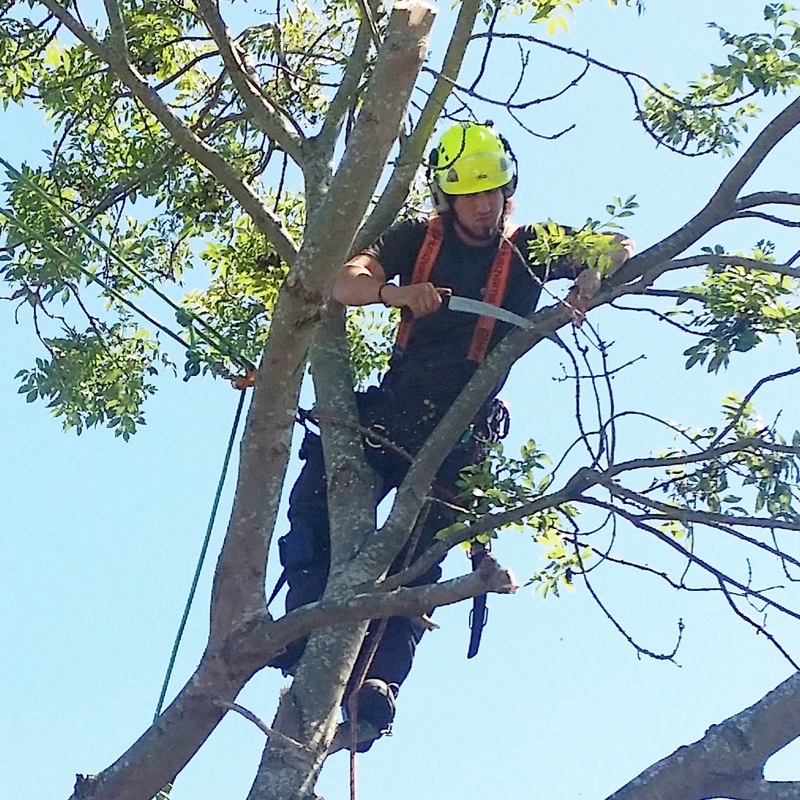 We offer • tree surgery • tree felling • conifer trimming • hedge trimming • stump grinding • stump removal • tree stump grinding • tree stump removal • tree care • tree removal. 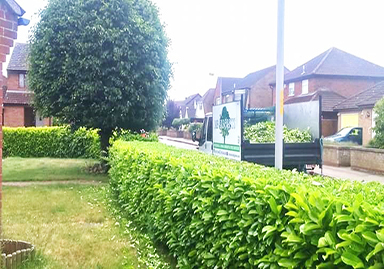 We also do • planting • vegetation control • site clearance • woodland estate management. 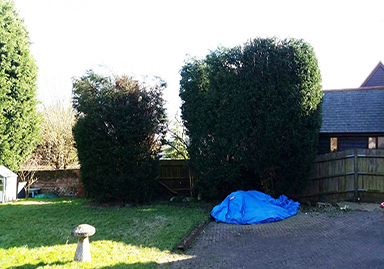 Here’s a few pictures from our recent jobs. 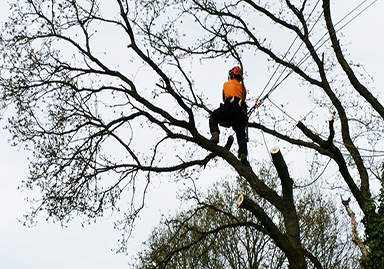 Tree Pro's currently operate all over Essex & Suffolk.